As a national leader in mobile kitchen solutions CMK is ready to meet the rapidly growing demand for mobile kitchens in Arizona. Our 24-hour customer service can provide you with the appropriate mobile kitchen and support units when and where you need them. Whether you need a mobile kitchen for events and festivals, on location for a film set, a mobile community kitchen, temporary kitchen during repairs or remodeling, or kitchens and support units for military training or disaster relief, CMK is the nation’s most accessible, cost effective and customer oriented provider of mobile kitchens. We have mobile equipment stationed at various locations throughout the United States and match your project with the best and closest equipment to your delivery location. Arizona mobile kitchens are the way to introduce catering services to the Arizona public. With more than 500 annual festivals and events throughout the state, CMK can supply state-of-the-art equipped and fully customized mobile catering kitchens for any event. Support for the film industry from the Arizona Chamber of Commerce help make the state a popular destination for on-location filming. Affordable mobile kitchens ranging in size from 20 to 53 feet can support film crews at nearly every location. Additional refrigeration units, generators and shower and toilet trailers can be set up where electric service and plumbing are not available. CMK mobile kitchens have traveled the United States with Chef Gordon Ramsey and the TV reality show American Idol as well as provided mobile kitchens to Dreamworks Studios. Arizona’s food bank and community food service programs deliver food and food preparation throughout the state. CMK mobile kitchens can meet the standards and requirements for these kinds of food service programs. At CMK, we custom manufacture each and every kitchen. Our unique design gives us the ability for you to choose from over 1,000 pieces of food service equipment for your specific needs. With more than 25 years of experience in food service, our company has designed and managed dining facilities for the US Army, US Navy, National Guard and the Federal Aviation Administration, including providing mobile kitchens for long-term military field training exercises. Both of the principals of CMK, Carly Medeiros and Tomas Medeiros, Jr., have a combined 35 years experience in catering, food service and management. This experience helps you face the greatest challenges and plan even the smallest details, all within your budget. 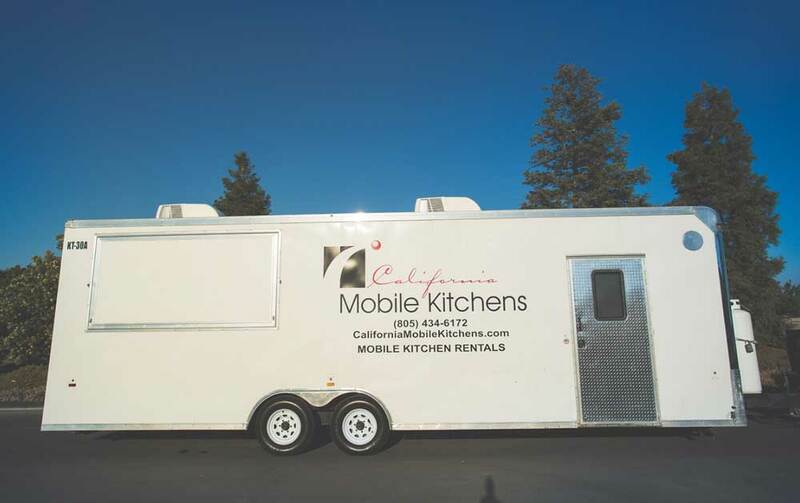 California Mobile Kitchens is the industry leader, specializing in short and long term mobile kitchen solutions. Contact us today. Phoenix, with a population of 1,626,078 as of 2017, is the capital of Arizona. Phoenix is the fifth most populous city and the most populous state capital in the United States. The state of Arizona’s estimated population for 2017 was 7,016,270. The Navajo Nation and the Hopi Nation occupy a large portion of the northeastern corner of the state, with a combined population of over 360,000. The GPS coordinates for Phoenix are 33.4484° N, 112.0740° W.